I know I am not the only one who noticed this, but is seems like some of the newer items have been put on sale pretty quickly. On May 13th I posted that the Patchwork Summer Collection had been posted online. 6 weeks later it is on sale! I can’t believe it. This works out for me though, because I really want another Charleston Tote in Simply Violet. Now I just have to see if I can hold off until they are 40% off, but who knows if/when that will happen. The Flower Mesh Totes, Meet Me in Paris and the Starry Night collections are also on sale. I didn’t pick anything up from those three collections, because they didn’t really interest me that much. The mesh tote seems to have limited use, I can’t imagine using it anywhere other than the beach or pool and I don’t go to either of those places very often. And Starry Night just isn’t a pattern that I am interested in. It makes me think that I should always wait to see if a bag goes on sale. Why full price if I can wait 6 weeks and save 25%? This might only apply to the limited edition collections, but still I can wait for something to go on sale. It isn’t like I have to have anything right now, I have plenty of bags to use in the mean time. I definitely think that I will wait to buy anything out of the new Fall collection coming out on July 8th. 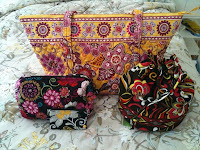 I am not really excited about the patterns and I haven’t seen the new purses yet. Descriptions of the Julia make me interested, but I will have to wait and see. 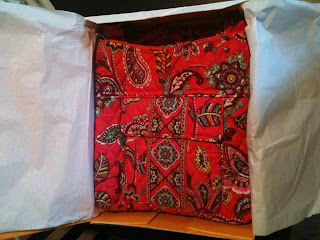 Yesterday I got a super cute postcard from Vera Bradley in the mail. So cute that I will probably use the birthday cake on it in my scrapbook! I got one at home and one at work, but they are both for the Glendale store in Los Angeles. I usually also get one from the San Francisco store too, so I wonder if not all of the stores are participating in this promo. 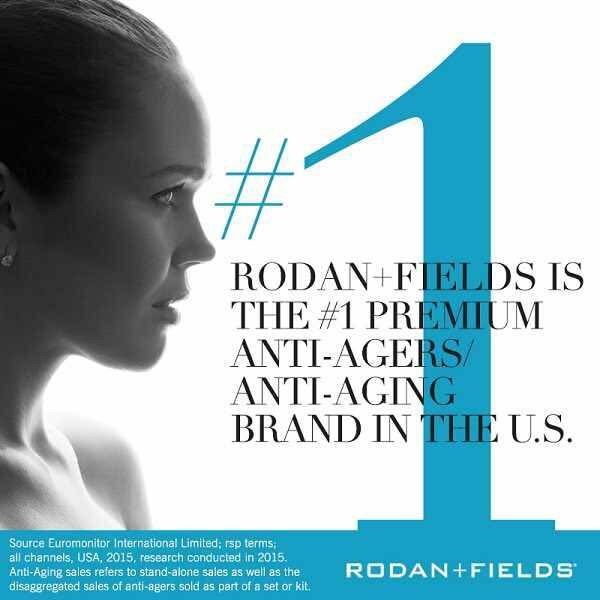 They will be having promotions throughout the day like special pricing and free gifts. Update: Wednesday, August 4, 2010, not the 14th like I previously had listed. - Purchase a Mailbag for only $49 and receive a FREE Mini Zip Wallet! Sounds like some pretty great deals! Too bad the store is about 2.5 hours away! It sounds like it is going to be a lot of fun! 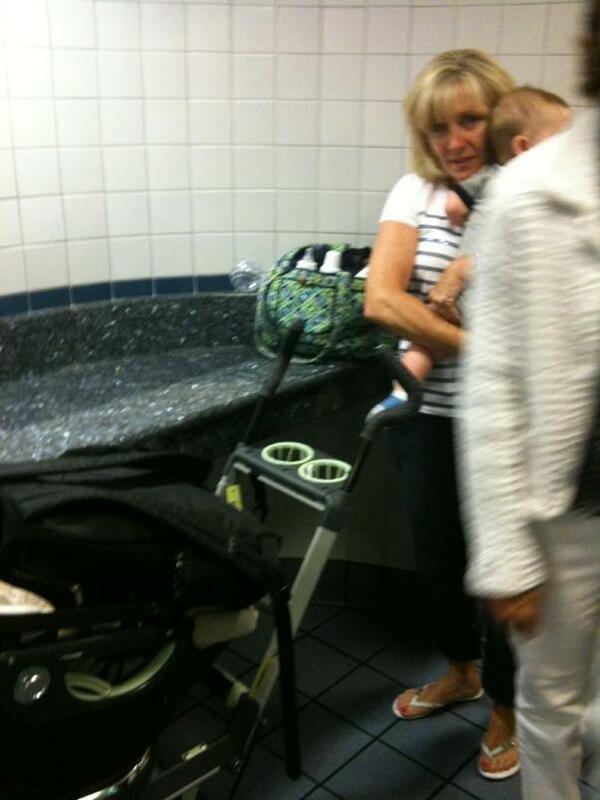 Nina and Colleen had a double Vera Sighting in Las Vegas! Two bags in Poppy Fields, a Large Duffel and a Mail Bag! Good eye! 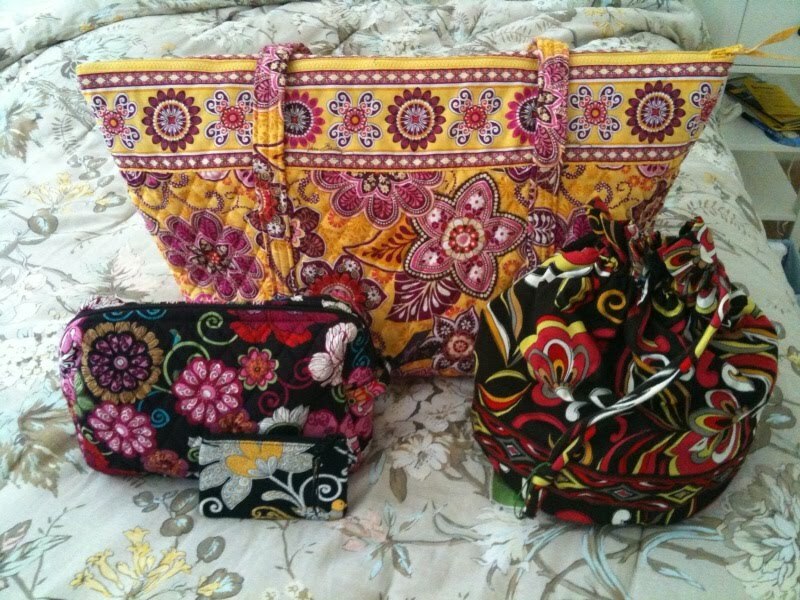 I came back from my scrapbooking retreat to find that my Vera Bradley items sold on ebay! My Hope Garden Taxi Wallet sold for $15.27, so I was pretty happy about that. My other item didn't do so well. My Simply Violet Curling Iron Cover went for just $4.90! That person got an amazing deal! Selling stuff on ebay is always a gamble. I usually start my auctions at 99 cents and then anxiously watch it all week to see how many bids it has. I have a couple more items that I might sell. I might give the Vera Bradley sales board a try next time. Then I can use the money to buy my new Vera Bradley bags! I will have to bank this $20 to save up for my next bag. Most of you have probably seen the fall colors by now, but if you havent this is the best preview of all the colors that I could find. I still wish I could see the new styles. Click here for a link to it on youtube if it isnt working. I am off to a scrapbooking retreat this weekend. Have a great weekend! Catch you Monday. You have used so many bags this week and are too busy to put them away and they stack up outside your closet. Although taking this picture inspired me to finally put them away. Be Colorful! What a great tag line for Fall colors that come out in just 2 weeks! From the website: Random Acts of Color are popping up everywhere. Check out the videos below to find out if color is coming to you! Makes me wish I lived in one of those cities! Yesterday my new Hipster in Loves Me and my new Water Bottle in Loves Me arrived!!! I ordered them from the San Francisco Signature Store and they got here pretty quick! I decided that I did need another bag that I could wear across my body when I am going to be out and about, so I ordered a Hipster in Loves Me. Before I wasn't so sure about the style of the Hipster and preferred the Saddle Up, but I think that I am really going to like it. I would have been perfect for the fair last week. I hope that I use the water bottle a lot. I love getting new stuff! Yay, my new stuff arrived. Will post it tomorrow! 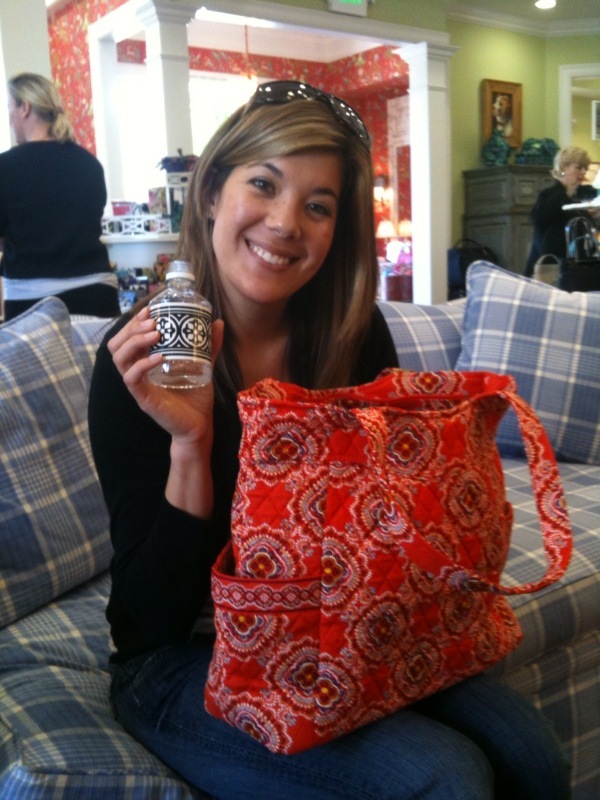 So yesterday I mentioned that Alissa's friend Tiffany just got into Vera Bradley and that she has even more pieces than Alissa. Well, last weekend Tiffany went to the Delta Gamma convention in Denver and took a TON of pictures! This isn't even all of them! Thanks for emailing them to me! Alissa goes to the Tri Delta convention in Orlando at the end of the month. I wish I was going, but I have to work. I am sure she will have a lot of photos too. I love the ones of the people who have more than one. I also love the Loves Me photo where the woman has it in between a wall and chair so that it isn't on the ground, that is so me! The Texas shirt made out of Vera material really makes me want to get a set of letters in a Vera print! Which one would I choose though, that would be the tough part. Decided that I better sell a couple of things on ebay to make room for new stuff! Thought I might as well post the link on here. 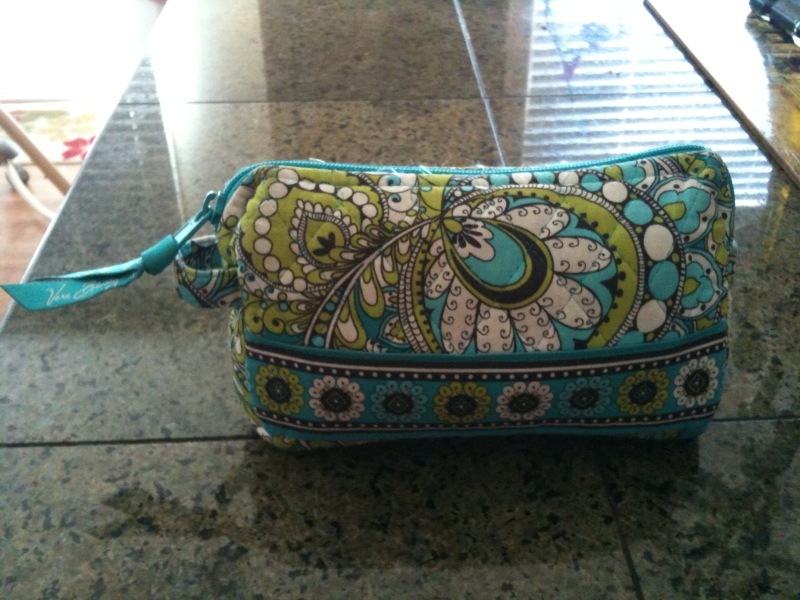 I am selling a Simply Violet Curling Iron Cover and a Hope Garden Taxi Wallet. Here is the link. Starting today you can get 40% off of the retiring colors and styles at Signature Stores. I called the San Francisco Store this morning and ordered a Hipster in Loves Me. I cant wait until it arrives! So much for seeing how long I could go without buying Vera. A whopping 4 days. I am not sure when the sale will be 40% off online, it is still 25% off. Bucket tote in Symphony in Hue. A little blurry, she was on the move. 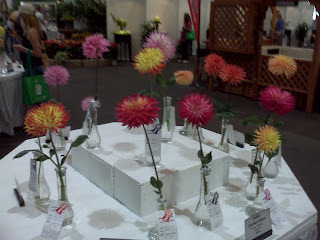 I am headed out to the Del Mar Fair today...er...San Diego County Fair. I have the day off today which is nice because it breaks up what would have been 18 days of work in a row. I was trying to decide which bag to bring, I usually like one that goes across my body when I am going to be out and about all day, but I might take a tote today. Last night my mom suggested that I wear a backpack. I guess she forgot that I bought a Mod Floral Pink Backpack last year but returned it after she said it was too floral. What does too floral even mean? 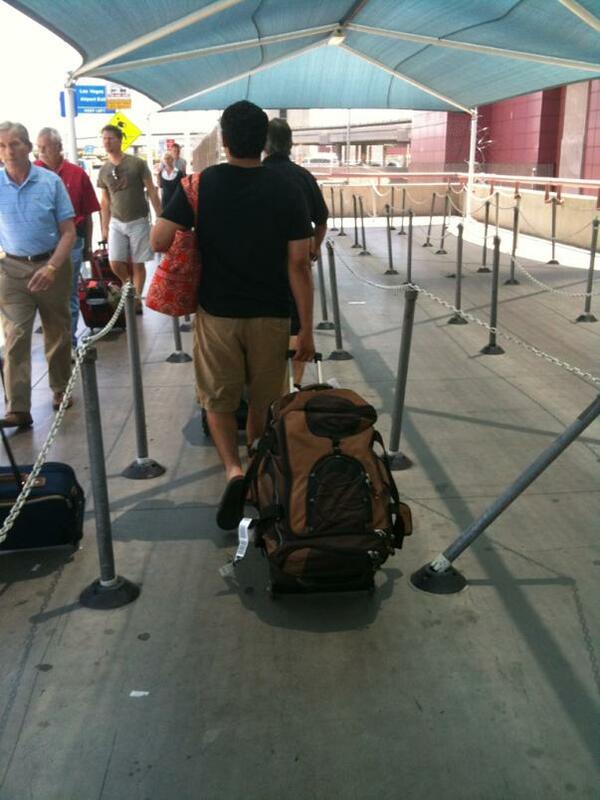 Maybe I should have kept that backpack. She will be sporting her Piccadilly Plum Backpack today. 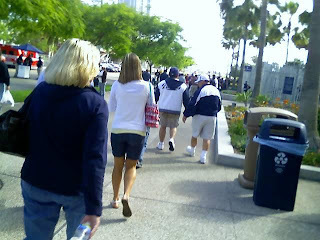 I am feeling matchy, matchy today, so I think that I am going to go with my Mod Floral Blue Tote to match my navy outfit. I am off to eat my way through the fair! Can't wait to have a cinnamon roll! They are my favorite! A couple of weeks ago I woke up to a very fun surprise! 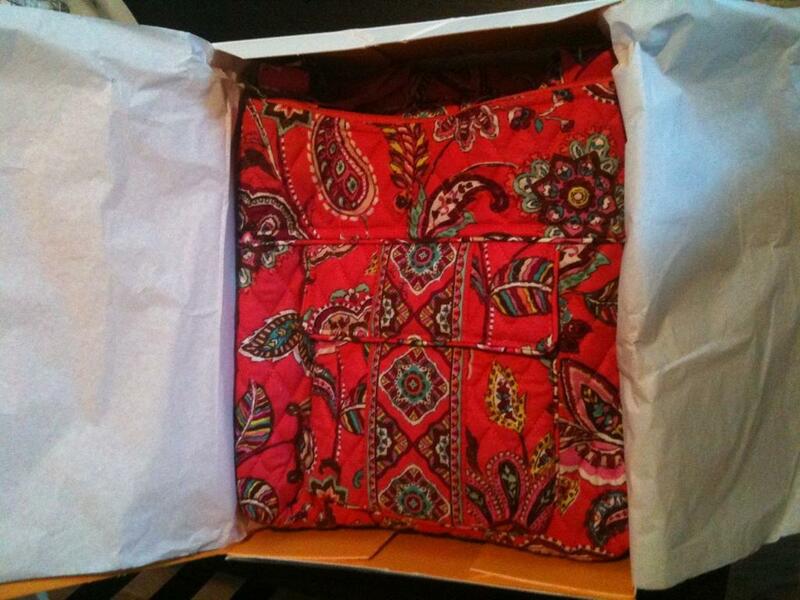 I woke up to a message from Vera Bradley on facebook! "Thanks for your comments about our Patchwork Collection. We really like it too. We'd love to send you a little Patchwork treat for being such a great friend and fan." I sent in my address and got a message back that it would be sent out in a week. Well, it arrived yesterday! They sent me a Simply Violet Flapper Wristlet! I couln’t believe it! I was so surprised! I have been wanting one ever since my sister exchanged an All in One Wristlet that I got her for a Flapper Wristlet. I can’t tell you how glad I am that I commented on their post! I was truely excited about the new patchwork that was coming out. 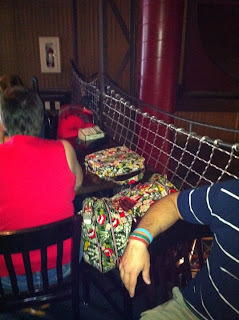 I now have two of the Charleston Totes and and will probably get another one soon. 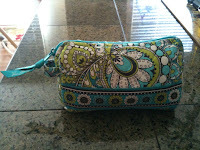 So, if there is ever a Vera Bradley post that you like, be sure to comment on it! They love to surprise and delight their fans and it just might be you! Grr. I had written my whole post but while I was writing it my internet connection was lost. (How does that even happen?! I have internet through my cable company, so frustrating) So when I hit the button to post today's blog it took me to the page to tell me I wasn’t connected and my post was lost. What a bummer! So lets try this again. 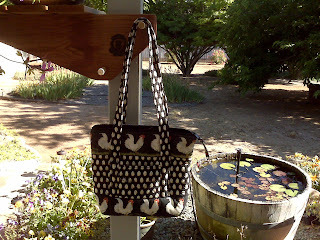 Yesterday it was a lot of fun to carry my Chanticleer bag! One woman absolutely loved it! I was kind of shocked. She said that she had made a pillow with chickens and ribbons on it for her friend who just graduated. So we bonded over chickens and roosters. AND she was the same age as me! 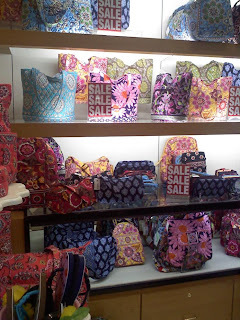 I am considering keeping track of how many days I can go without purchasing anything Vera Bradley. Maybe it will keep me from searching craigslist and ebay for good finds. 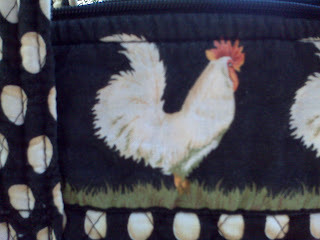 So I bought the Chanticleer bag on Sunday and we will count today. 2 days, no Vera. Soooo, I had a fun find on craigslist on Friday! 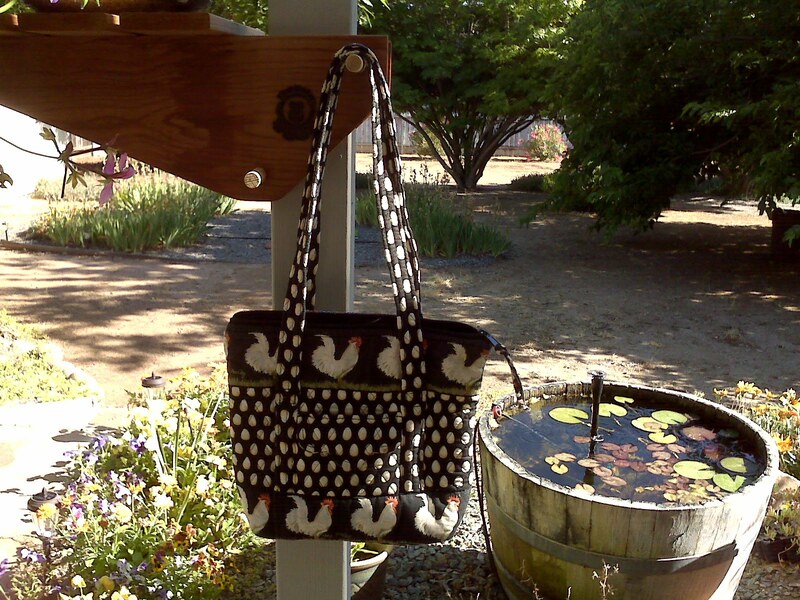 I found a listing for a Vera Bradley Rooster bag. I thought no way! So I clicked on the link and sure enough it was a Chanticleer Petite Villager! I was so excited, so I emailed the woman who made the post to see if the bag was still available. She called a few hours later to let me know it was available, so I said I would take it! The only problem was that it was in Fallbrook, which is about an hour away from where I work. Yesterday I got off work at 2:00pm and my only plan that night was to go to my parents house for dinner, so I just took a small detour to pick up the purse. She listed it as like new, but it does have a small spot that is worn at the end of the zipper, no big deal though. She probably washed it once or twice, but other than that it is in great condition! I am so excited about this bag! When I got to my parents house my Mom told me that I didn’t need another bag and that I should stop buying them unless I sell one. My sister saw it and thought that it was amazing. My dad didn’t believe me when I said it had roosters and eggs on it, he said no, it must be chickens. Nope, roosters. I also told my mom that now I feel like a real collector because I have a Chanticleer bag. Then she asked me when I started calling myself a collector. Well I guess once you have over 100 you can call yourself a collector, right? The petite villager is a little on the small side, but I am going to give it a try today and see how it goes. My coworkers are going to think that I am crazy. Alissa had another sighting! JK it is just her husband. He looks good with orange! This week has been one of those weeks where I have pondered if I do in fact own too much Vera. My place is pretty small and it seems like when I don’t have a place to put something it ends up on my dining room table and the busier I am, the most stuff it seems to collect. I walked in the door this week and as I made my way to the dining room table all I could see was the Vera that somehow had started to collect there. My Mod Floral Blue Tote, Cupcakes Pink Pleated Tote, Make Me Blush Charleston Tote, Seaside Port Tote and my Night Owl Wristlet were all at the table, most had taken over a chair. I looked at it all sitting there and wondered if I was really getting enough use out of all my bags. But I think that the fact that they were all out of the closet meant that they had recently been in my Vera rotation, so indeed I was getting use out of them. That only leads me to think of all the Vera in the closet. While I do have a lot of Vera, I do think that I do a pretty good job using it all. Lately my spending has slowed down and I haven’t really been adding that much to it. I still want a purse in Simply Violet, but I am in no rush. Maybe in the next round of retiring items I can pick something up.